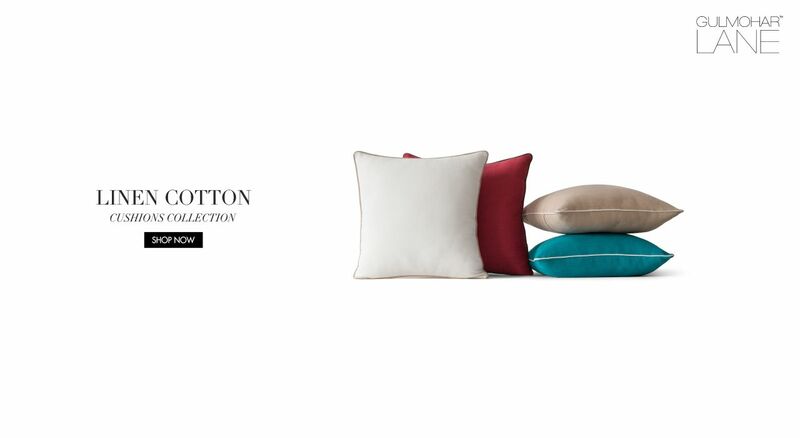 Indulge in the calming effects of our Linen Cotton Cushions Collection. A very practical decision for home decor especially during the excruciating Indian Summers. Created from high-quality blend of Linen & Cotton, a range of Nature Inspired Colours, will make a great new addition to any existing decor idea. 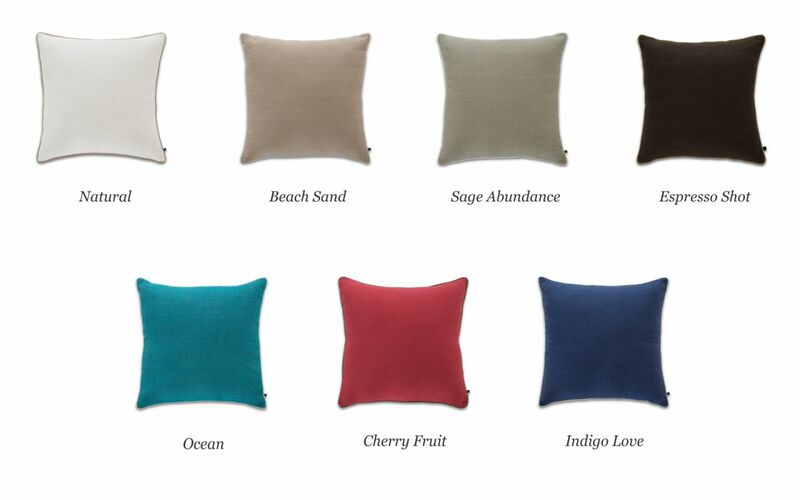 Indulge in the calming effects of our new solid cushions' collection with contrast cording detail.